Students enrolled part-time or full-time in the M.s. 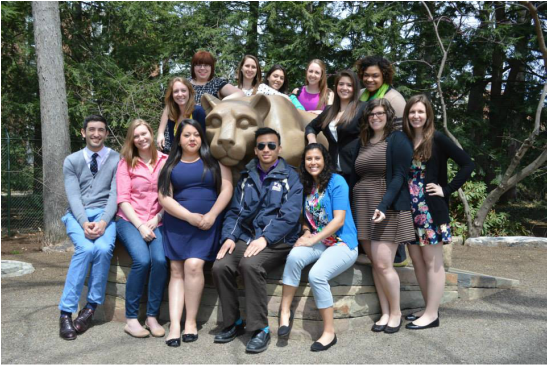 Higher Education with a focus on Student Affairs program are members of the SASO. Other Penn State students who are interested in the field of student affairs should contact the group to determine if membership would be a good fit.